Utah’s landscape is among the most iconic in the country. We boast having three of the top 10 ski resorts in North America. Utah was awarded the best state for business and careers by Forbes three straight years in a row and is one of the few states maintaining a AAA rating. The Beehive State has been ranked in the top 10 for state business tax climate and a low regulatory environment. We have the youngest and healthiest workforce in America. 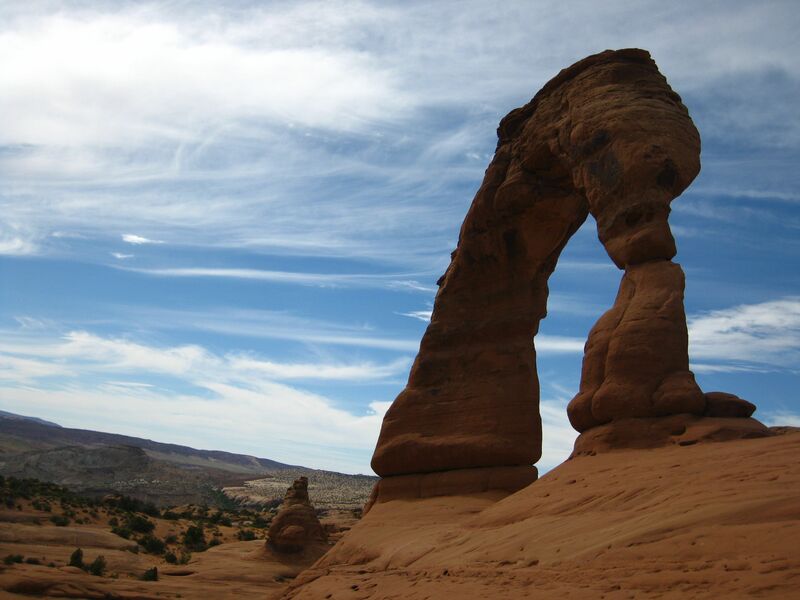 The Pew Center named Utah “Best-managed State.” Utah has two cities named in consecutive years as the best city to live in by Outdoor magazine. Utah is a picture-perfect postcard image of gleaming cities, majestic mountains and perpetually smiling residents with a growing economy. Yet for women, a group that makes up 44 percent of the state’s workforce, Utah’s stunning landscape represents a gilded cage. On average, women’s pay in Utah is 70 percent that of their male counterparts for comparable work. In fact, on the list of top 10 worst cities for pay equity for women, Utah has two cities that rank #1 and #2. Utah has the worst-funded schools in the nation as well as the highest student-to-teacher ratios. In addition, the rate of Utah women graduating from college has dropped. It is now below the national average and indications are that this slide will get worse. It would be nice if these and other similar studies were simply collections of ivory tower arcana to be read, filed away and then forgotten. But they’re not. They spotlight an inequity that is a drag with far-reaching consequences on our state’s economic future. The “little woman” as stay at home wife, mother and homemaker epitomized by family sitcoms of the 1950s and 1960s was an idealized image even then. Today, in the 21st century, it’s as relevant as the buggy whip. When pioneer women made the great migration from the Midwest to Utah, they did so at the side of men, sharing equally in the sacrifice and rewards of the journey and its goal. In the 19th century Mormon women were in the forefront fighting for women’s suffrage. Utah became the second territory to grant women the right to vote. And it was the first to elect a woman, Martha Hughes Cannon, a pioneer and doctor, as the nation’s first female senator in 1896 — 24 years before the nineteenth amendment was passed. Pay inequity for women hits families where it hurts most: the pocketbook. A lower income means less money for food, clothing, and shelter for the family, and turns other necessities like health care into luxuries. The top ranking of pay inequity for working women in Utah also has corrosive long-term affects on businesses in the state. It means businesses have a harder time attracting and retaining female middle and upper management professionals. Though women make up 44 percent of the workforce, women only hold 8.4 percent of board positions in Utah’s top 45 public companies, and 25 of those companies have no women directors and 17 have just one. OK, that’s the bad news. The good news is that the women of Utah have the power to change things, the power to help move Utah from first to last and get an “A” for the state. At one level, it’s running for political office. Like the rest of the nation, Utah needs to have more women holding public office. But more fundamentally, it’s the power of the vote and it’s a power stronger than you think. Women in Utah both register to vote and vote at higher rates than men. By exercising their right to vote, the women of Utah have the power to bring change that improve the lives of everyone, men and women, young and old, who live and work in Utah.